Wisconsin is proud of its people who together form a variety of warm, welcoming and supportive communities across the state. 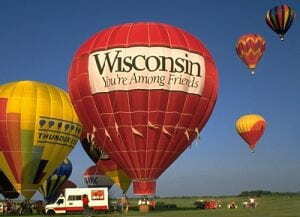 Whether you settle in a small town, a medium-sized or large city, you will find people in Wisconsin who will welcome you with genuine interest in your home country and culture and in sharing American life with you. © 2019 StudyWisconsin. All rights reserved.